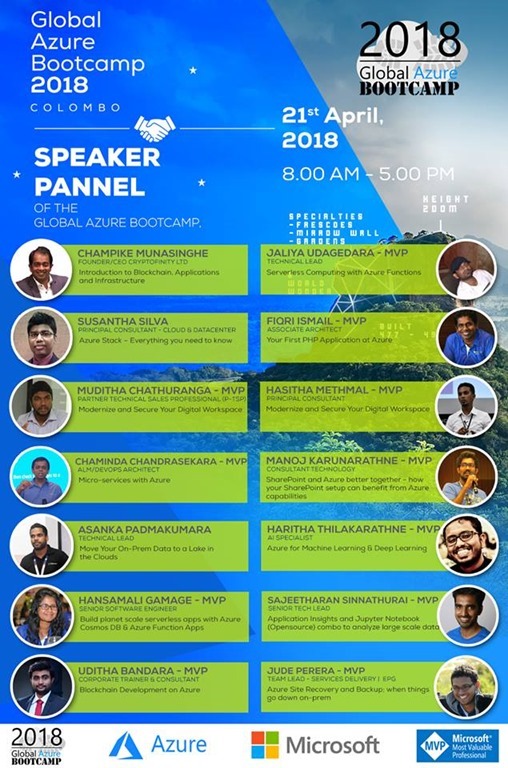 This 3 days training focus on getting started with Data Science technologies. 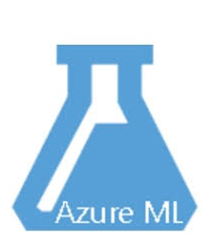 You will learn Azure machine learning studio, R studio, Jupyter Notebook , Spyder with Python for data science. 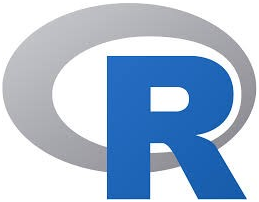 This course includes real world usage of machine learning for regression, classification and product recommendations. 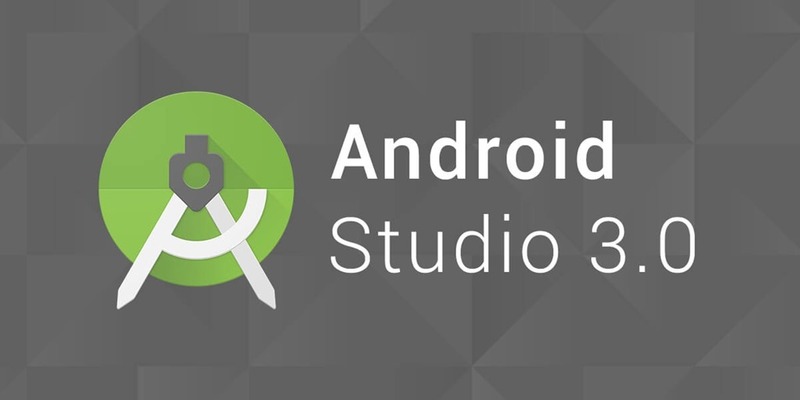 Introduction to Android Studio 3.0. 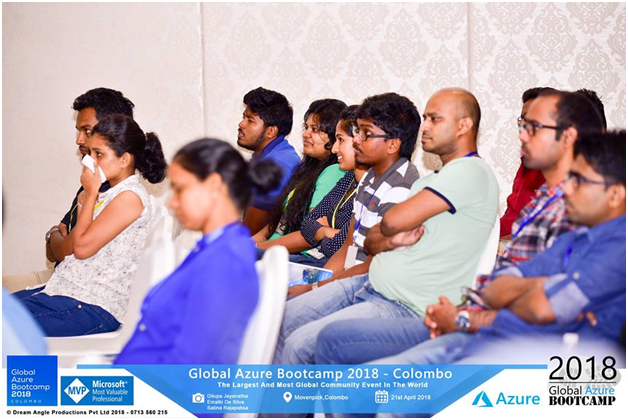 Global Azure Bootcamp 2018 – Colombo. 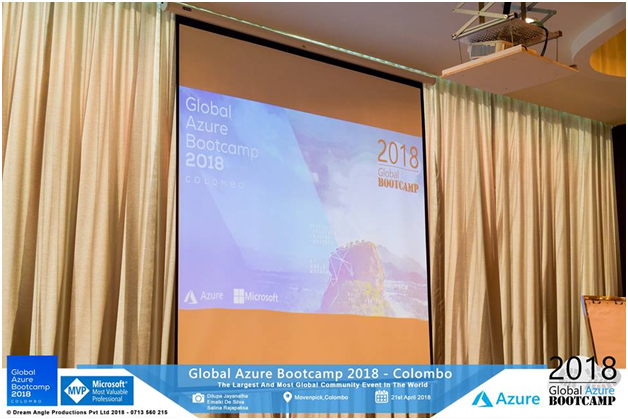 Global Azure Bootcamp 2018 Colombo event happening on 21st April 2018 at Mövenpick Hotel Colombo. 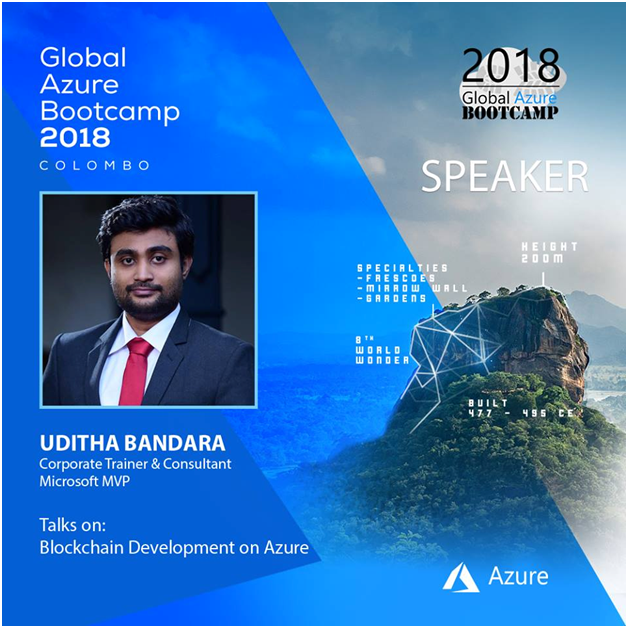 I will be doing Blockchain Development session at the event. 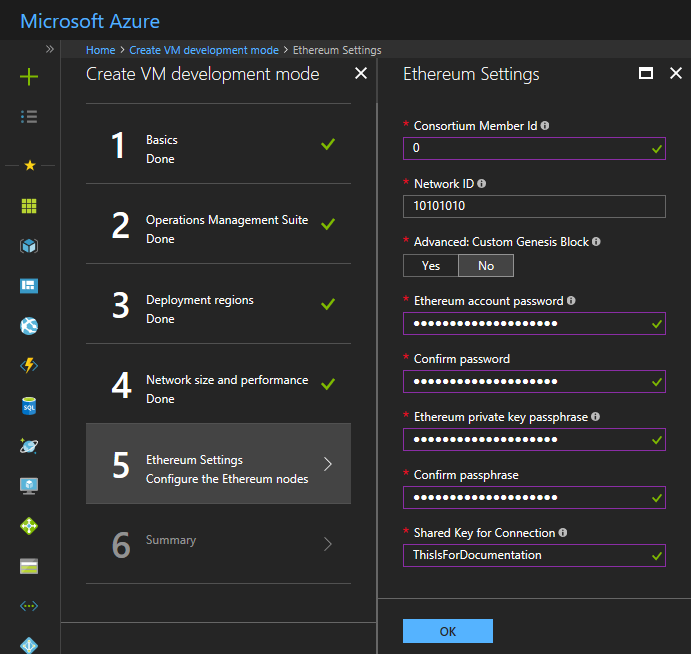 Microsoft Azure Blockchain as a Service – Getting Started Tutorial. 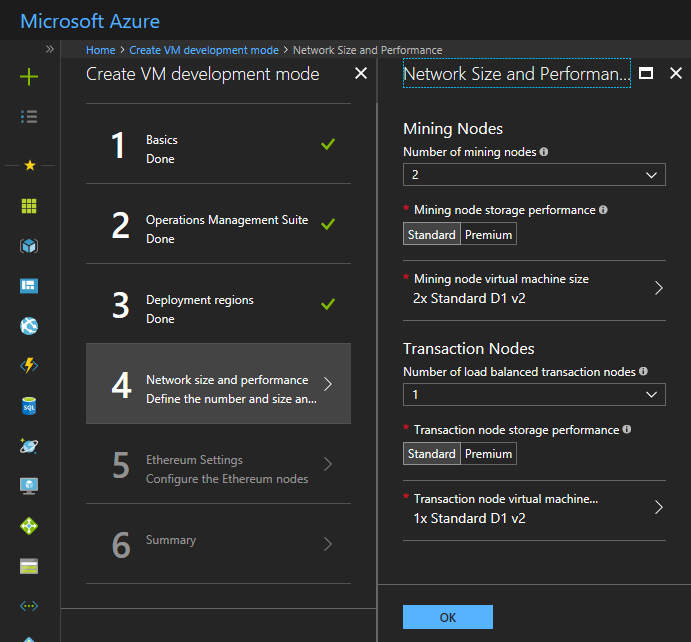 Creating a Blockchain requires an Azure subscription that can support deploying several virtual machines scale sets and managed disks. 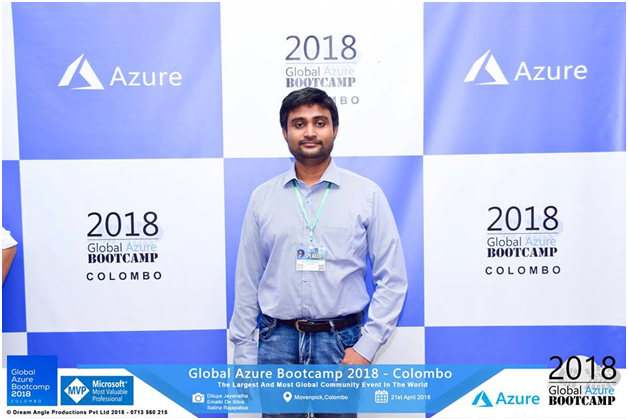 If necessary, create a free Azure account to begin. 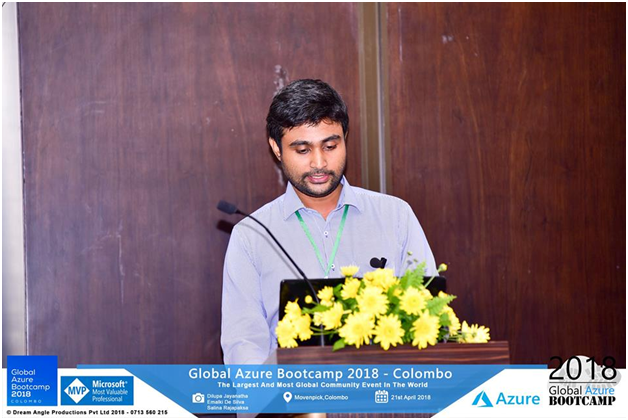 Once a subscription is secured, go to Azure portal. Select ‘+’, Marketplace (‘See all’), and search for ‘Ethereum Consortium Blockchain’. 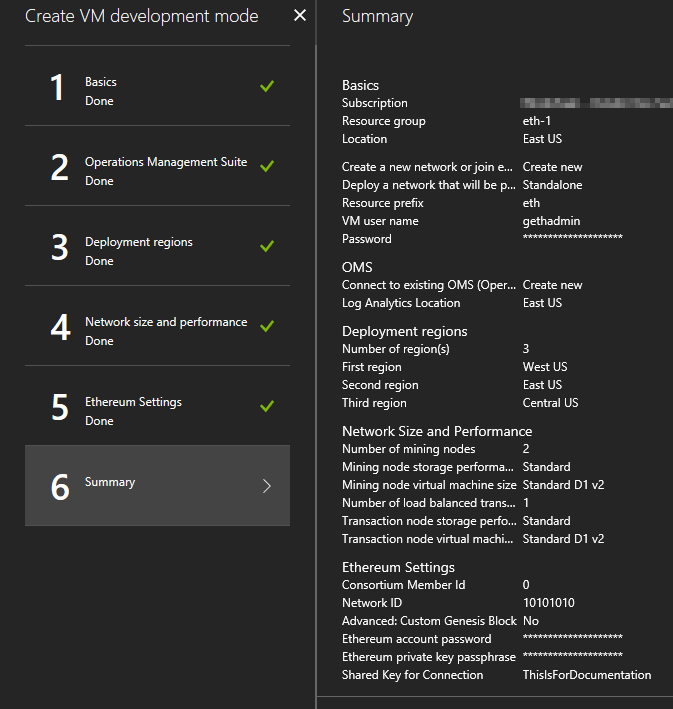 The Template Deployment will walk you through configuring the first member’s footprint in the network. The deployment flow is divided into five steps: Basics, Operations Management Suite, Deployment regions, Network size and performance, Ethereum settings. Under the ‘Basics’ blade, specify values for standard parameters for any deployment, such as subscription, resource group and basic virtual machine properties. 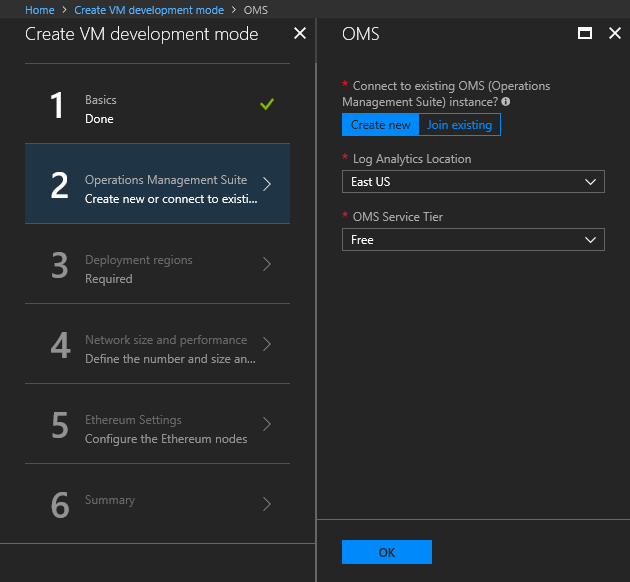 The Operations Management Suite (OMS) blade allows you to configure an OMS resource for you network. OMS will collect and surface useful metrics and logs from your network, providing the ability to quickly check the network health or debug issues. The “free” offering of OMS will fail gracefully once capacity is reached. 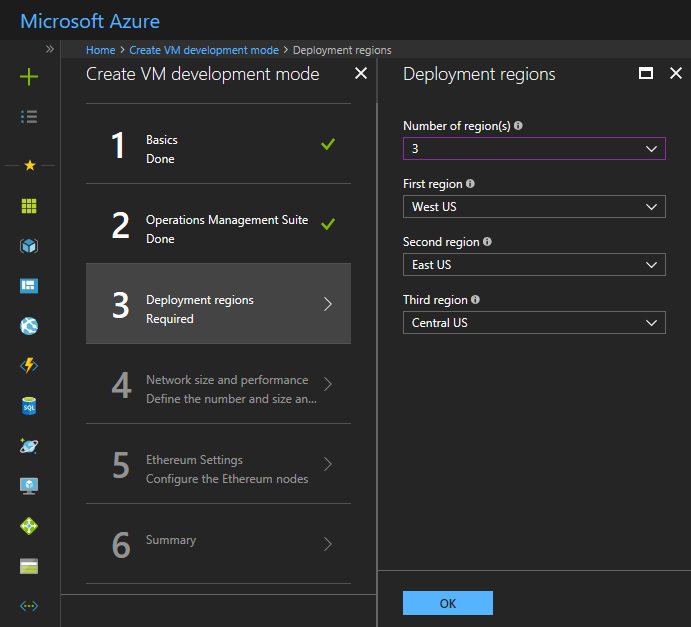 Next, under Deployment regions, specify inputs for Number of region(s) to deploy the consortium network and selection of Azure regions based on the number of regions given. 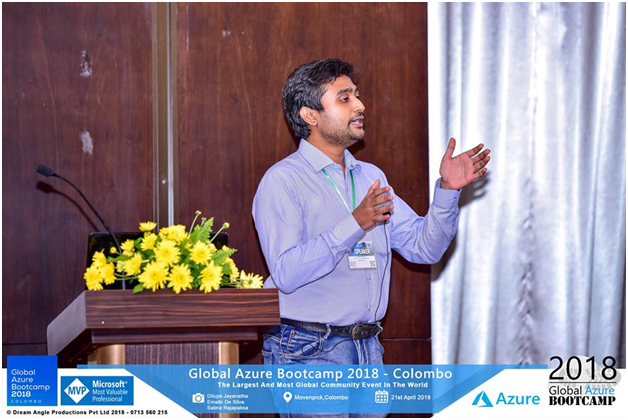 User can deploy in maximum of 5 regions. Next, under ‘Network size and performance’ specify inputs for the size of the consortium network, such as number and size of mining nodes and transaction nodes. Next, under Ethereum settings, specify Ethereum-related configuration settings, like the network ID and Ethereum account password or genesis block. Click through the summary blade to review the inputs specified and to run basic pre-deployment validation. Review legal and privacy terms and click ‘Purchase’ to deploy. 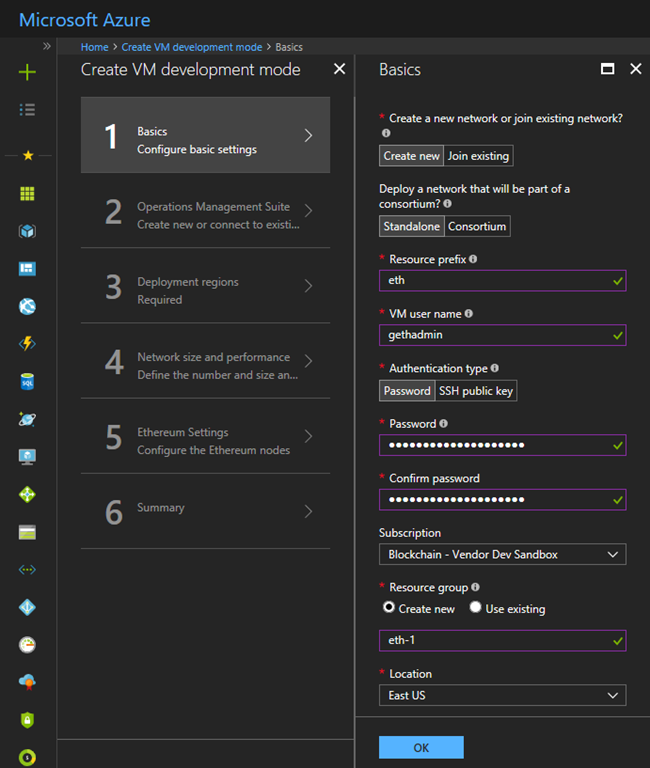 If the deployment has more than one region, or is for a consortium network, then this template pre-deploys the necessary VPN Gateways to support network connectivity with other members. Deployment of the gateway can take up to 45 to 50 minutes. Once the deployment has completed successfully and all resources have been provisioned, you can go to the administrator page to get a simple view of your blockchain network and sanity check the deployment state. 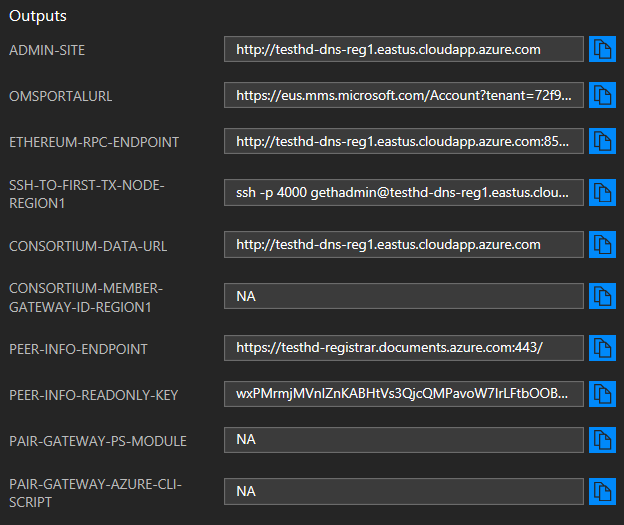 The URL of the admin page is the DNS name of the load balancer; it is present in the output section of the template deployment named as ADMIN_SITE. 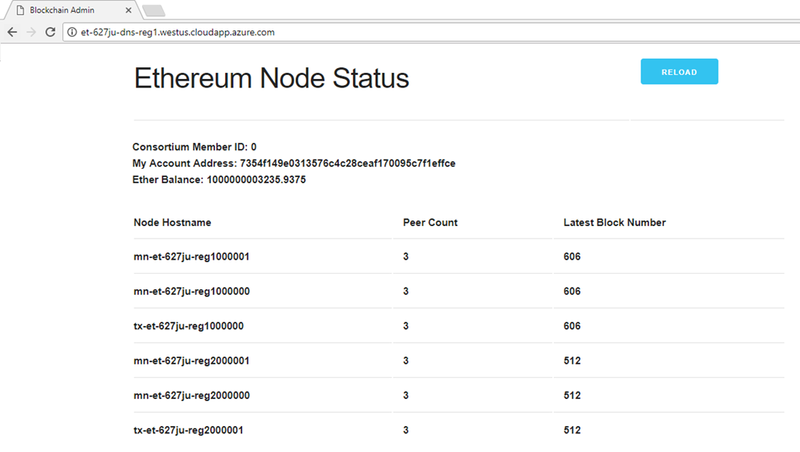 The node status is refreshed every 10 seconds. Reload the page via the browser or "Reload" button to update the view. Next tutorial will discuss how to Crete wallet and smart contract using Solidity. 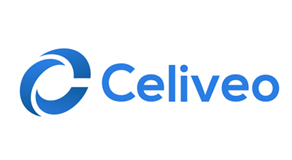 Android Mobile Application Development Training at Celiveo Singapore. 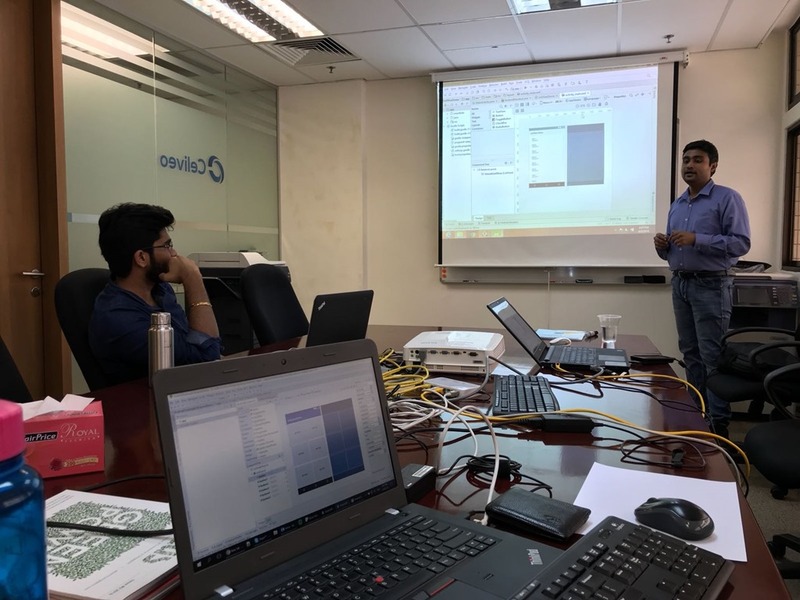 Recently I did Android Mobile Application Development Training at Celiveo Singapore. 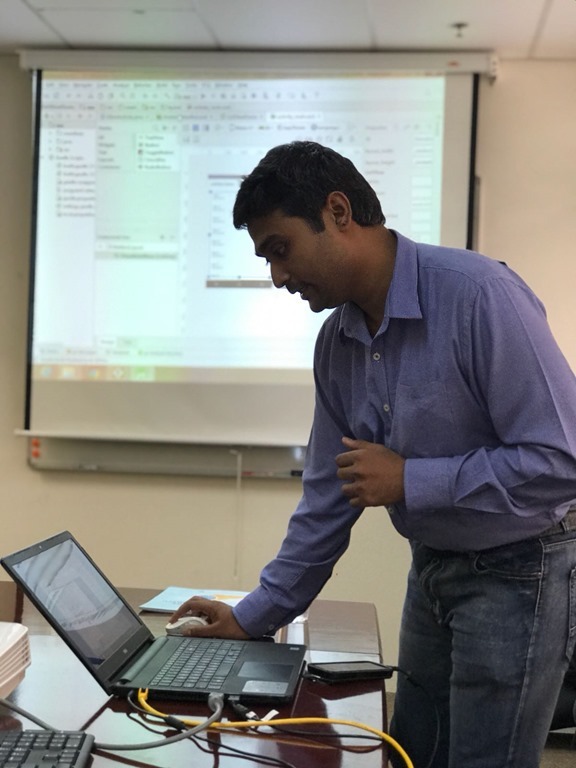 I covered Android Studio, web, json, maps, notifications and app publishing during the training. 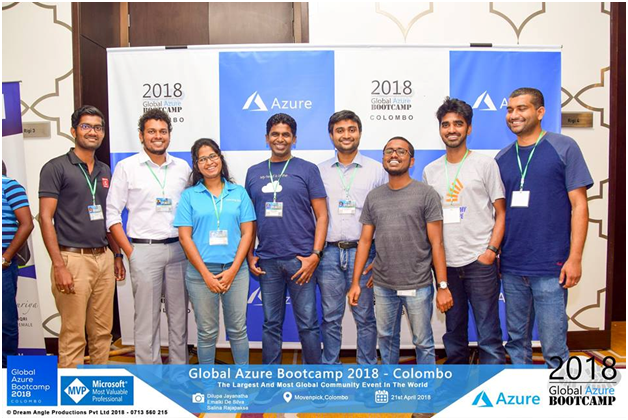 Software developers from Celivo attended 3 day training. 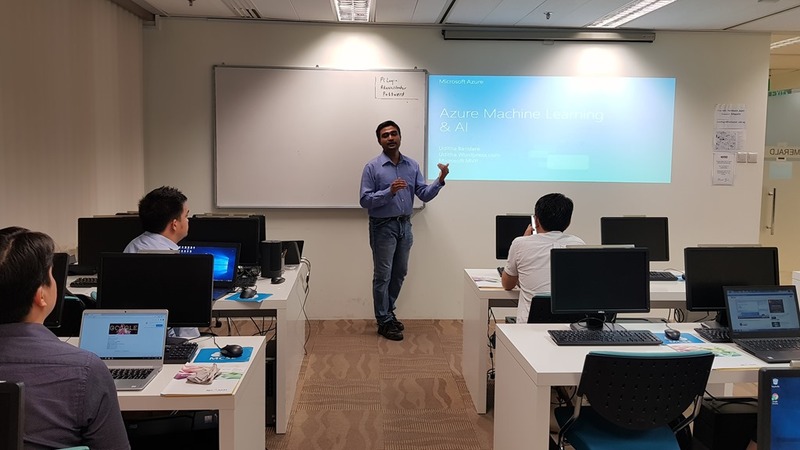 It was held at Celiveo ,Asia-Pacific ,Jalan Bukit Merah ,Singapore.